School's calling. 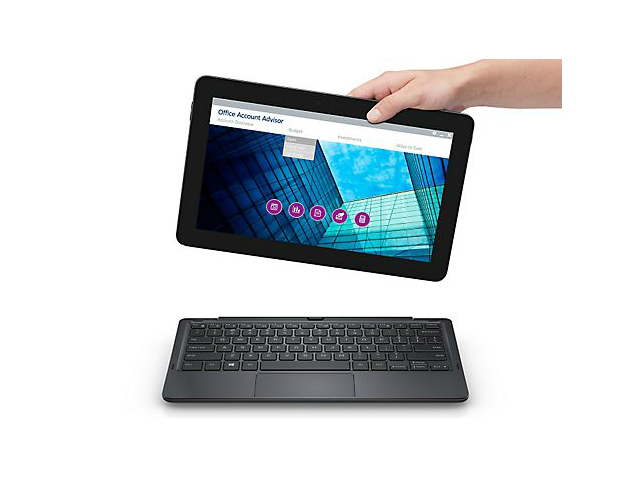 Rigid, ready-to-go and enduring is how Dell presents its new Education lineup. The combination of these key specs quite convinced us in the test, and thus Dell's Latitude 11 is also eligible for the classic office environment. The perfect business slate? 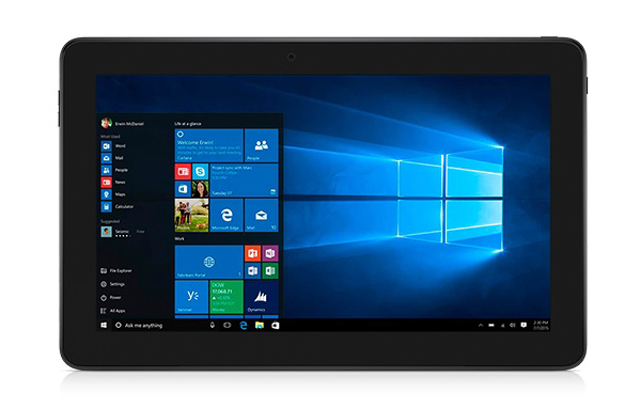 Dell's Latitude 11 5175 is a Windows tablet that offers a generous portfolio of extensions for its customers. Is that enough to find buyers? We will clarify just how well Dell's Latitude 11 5175 competes against its rivals and where it is situated technically in our in-depth test. Update 2016/08/05:Post test of the Latitude 11 5179 including keyboard dock! Dell’s Latitude 11 5179 has a lovely screen, great battery life and plenty of features and accessories, but at this kind of price, it’s let down by its rather lacklustre performance. 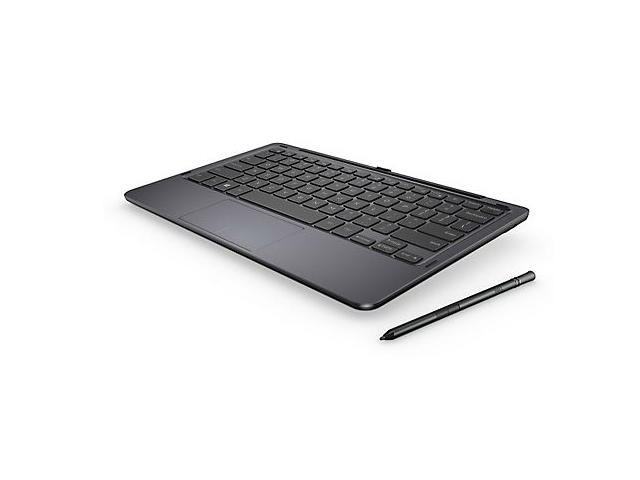 At over £1,000 inc VAT, it’s very expensive for what it is - and that’s without the extra cost of a keyboard, don’t forget - and you’d be much better off spending that money on something more practical like the XPS 13, which has much better performance across the board as well as Dell’s gorgeous InfinityEdge display. Schools need cheap options to outfit their students with computers, and the Dell Latitude 11 for Education (starting at $379) is a clear attempt to fill that need. It's a full PC that runs Windows 10 and includes a 250GB hard drive to store homework locally. It's tough enough to withstand bumps and drops. However, this notebook's Intel Celeron N2840 CPU and 2GB of RAM are sluggish even when nothing is running. Despite the system's great keyboard and loud speakers, it's hard to recommend this laptop to students or to teachers who want to outfit classes with tech. 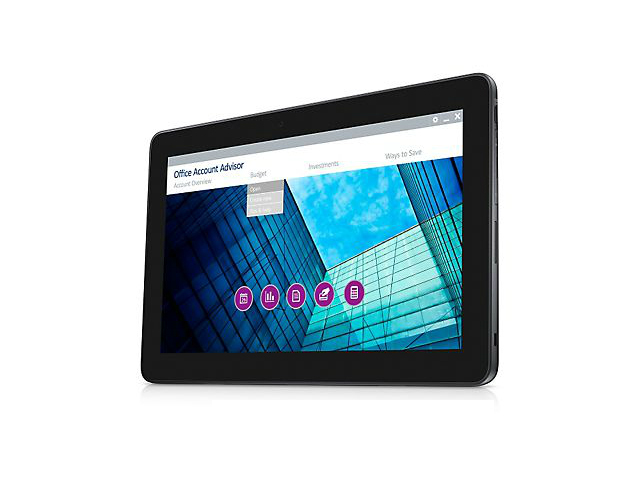 N2840: Soc with an integrated dual core Atom processor clocked at up to 2.58 GHz and an Intel HD Graphics GPU. 73.37%: This rating is bad. Most notebooks are better rated. This is not a recommendation for purchase.» Further information can be found in our Notebook Purchase Guide.